Home D: Arts & Entertainment Mixed Media: An Off Site KSQ Pop Up! I’m afraid I’ve held my column hostage while I waited to confirm some very exciting news! 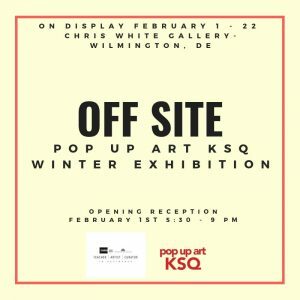 Pop Up Art KSQ will be linking up with Delaware Art Museum and Chris White Gallery to present OFF SITE: A Pop Up Art KSQ Winter Exhibition. The timeline has been quite a whirlwind, with this opportunity opening up yesterday. 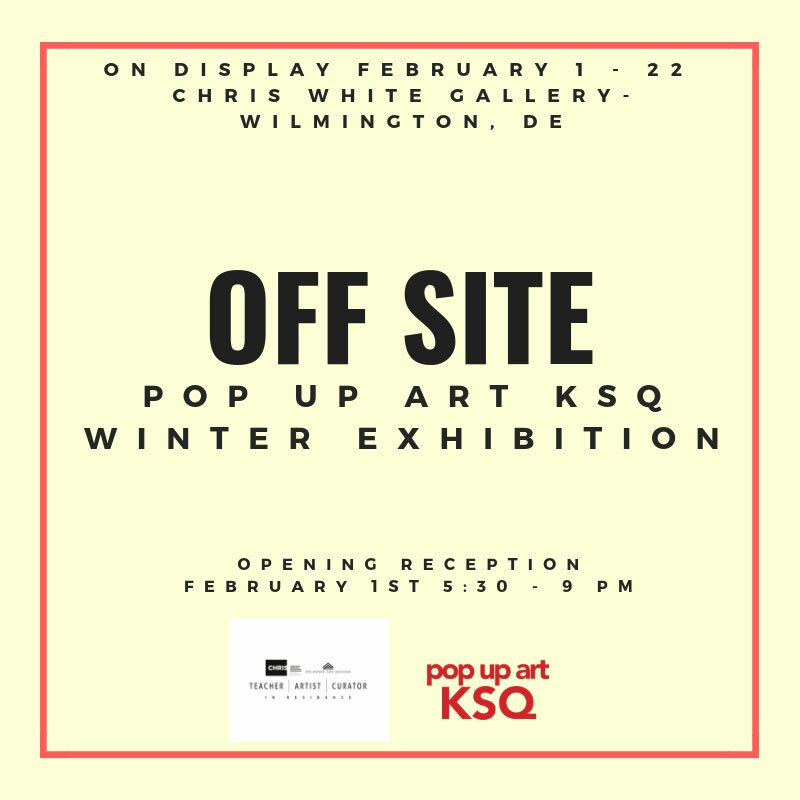 Pop Up Art KSQ will be installing next week, and the reception will be hosted next Friday, February 1st from 5:30 – 9pm. This is their first trip away from their Kennett Square locale, and they will be showcasing returning artists as well as some new guests! and Cort Devereux, who creates loose close-up figure drawings and interiors with meandering yet decisive lines. Side note: What do we call an artist who almost exclusively draws? Artists who draw are not referred to as draftsmen these days, and “drawer” is a thing you find in a commode. Illustration is a very niche genre of drawing, so, not necessarily an illustrator. Have we settled the back on forth for what we call people who exclusively draw? I would really like to know! Anyway, the joyous scramble is on as Pop Up Art KSQ toils away for the next week finishing work, accepting art, and curating the show. Stop by and check out their first Wilmington exhibition. 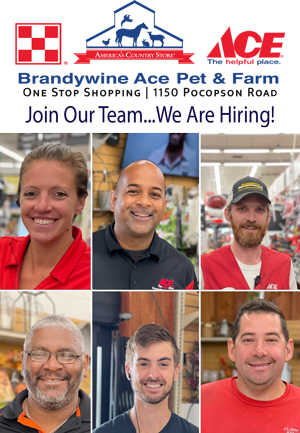 There’s so much exciting energy in Wilmington coming up! One of my favorite artists and painter behind the eponymous art for Drake’s album “Nothing Was The Same”, Kadir Nelson, will be hosted by Wilmington Library on February 7th. Stop by and meet the artist, see several prints of his world renowned paintings, as well as partake in a free book giveaway and artist book signing from 10am – 11am and a wine and cheese reception and artist presentation from 6 – 8pm. Nelson’s work will be on display at the Wilmington Library Commons through April 1st. 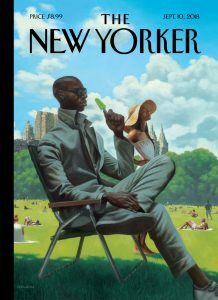 I first discovered Nelson’s work with his striking New Yorker cover, “Savoring Summer” used for their September 10th style issue. 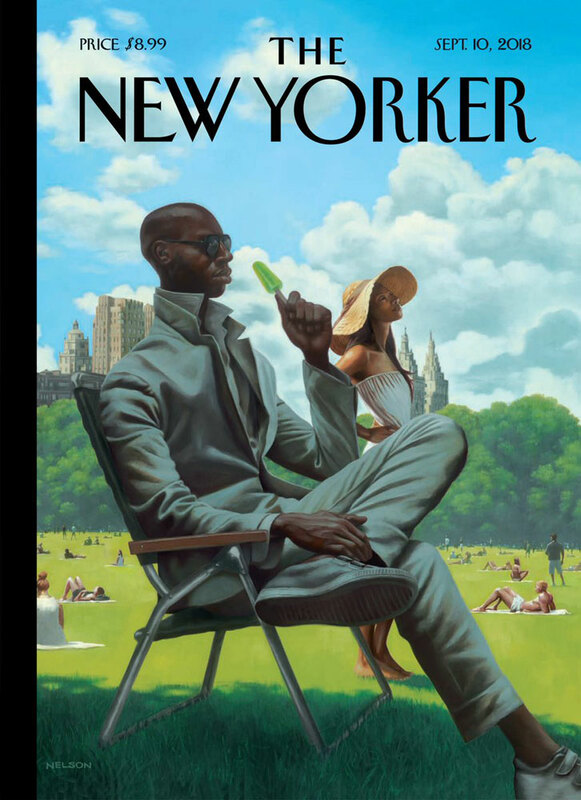 The lush colors of the subjects’ tan suit (with popped collar), the fixed gaze of the subject (a young, black man) and the young black woman in the background feel charged and determined. I love the idea of artists and their partners creating and showing together. Stop by for the reception at Art Trust Gallery in West Chester, PA on Friday February 1st from 5 – 8:30pm and remember to join them for the artist talk on February 28th at 7pm. Until next time!